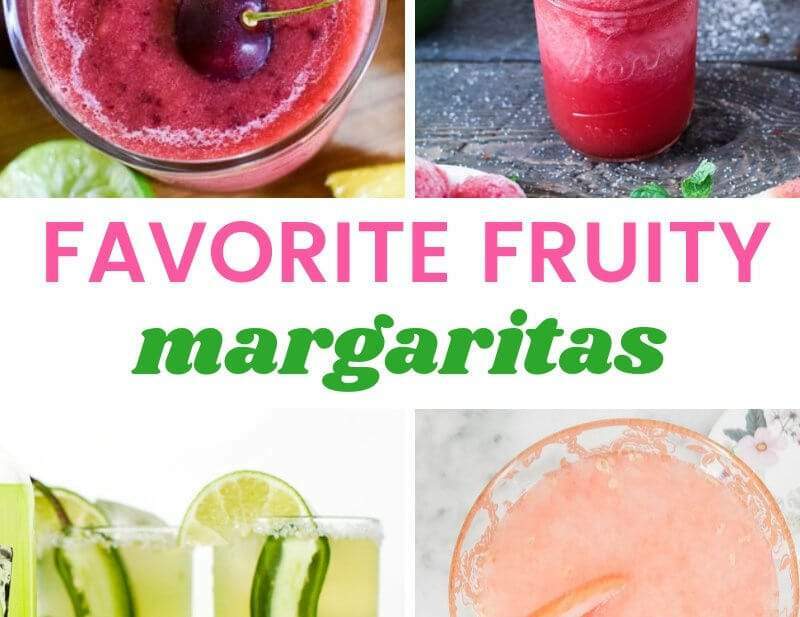 We’ve collected some of our favorite fruity margarita recipes perfect for National Margarita Day, Cinco de Mayo, or any time. It’s always a good time for a ‘rita! When you think of a margarita, I bet you think of the typical recipe made with Tequila, Triple sec, lime, and salt. But there are so many ways to make delicious margaritas. 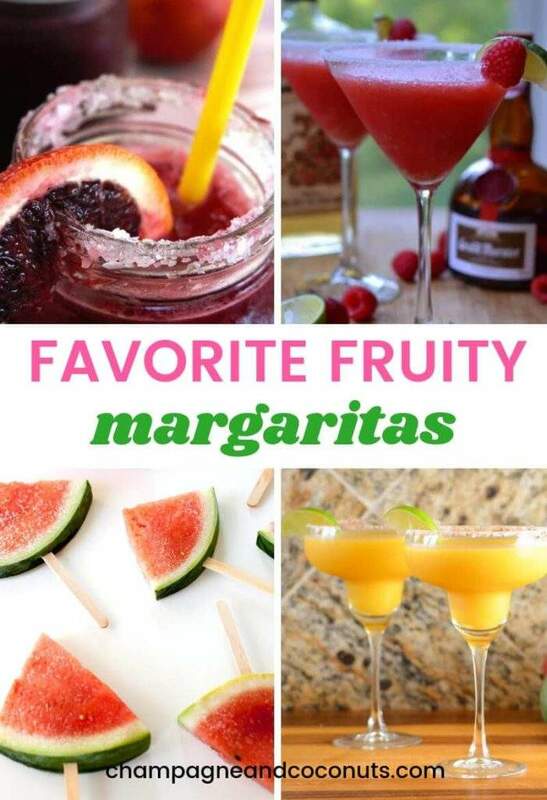 So I have put together an amazing selection of fruity margarita recipes just for you! Margaritas remind me of the movie Forrest Gump. You know the scene where he’s talking about all the different ways you can make shrimp? Margaritas are kind of the same. There’s so many ways to combine delicious fruit flavors that the possibilities are only limited by your imagination. If you’re a fan of Raspberries, there’s a Margarita for you. Perhaps you’re more into flavors like Mango or Pomegranate or even Watermelon – I’ve got you covered. There’s even a great recipe for a delicious virgin Margarita made with beet, orange, and lime! So you can get your flavor kick without the alcohol. Margaritas are the perfect beverage to serve up for Cinco de Mayo. But if you’re like me, there really is no bad time of year to enjoy a Margarita. 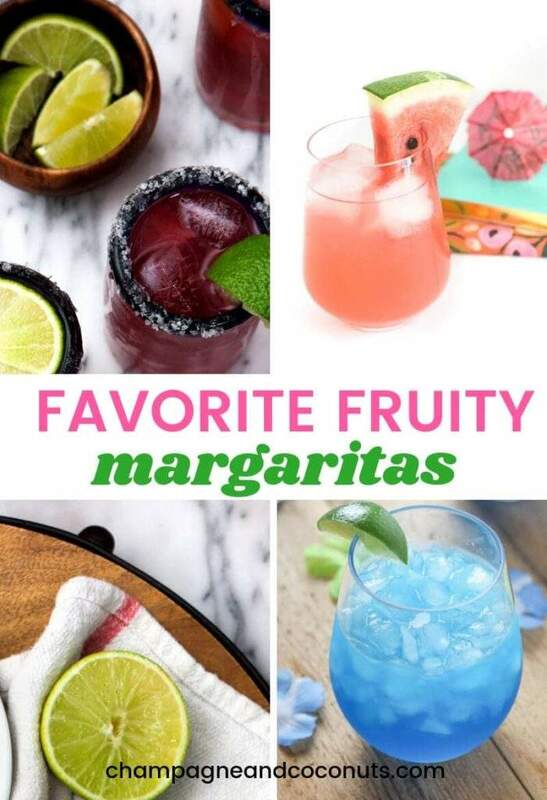 Delicious and refreshing on a hot summer day, fruity margaritas are festive enough to be a welcome addition to any celebration. Margaritas are the ultimate versatile cocktail. Just take a peek through the recipes in this list and you’ll see what I mean. Which one would you like to make first? Margarita flavors clockwise from top left: Beet, Orange, and Lime: Raspberry, Mango, and Watermelon Margarita Popsicles. Whatever the occasion, there’s a delicious, fruity margarita recipe that is just perfect for it. We’ve rounded up some of our favorite recipes for you to enjoy. Margarita recipes clockwise from top left: Cherry Pineapple, Frozen Watermelon, Skinny Grapefruit and Spicy Jalapeno. Margarita flavors clockwise from top left: pomegranate, strawberry watermelon, and blue. Margaritas are the perfect beverage to serve for Cinco de Mayo. 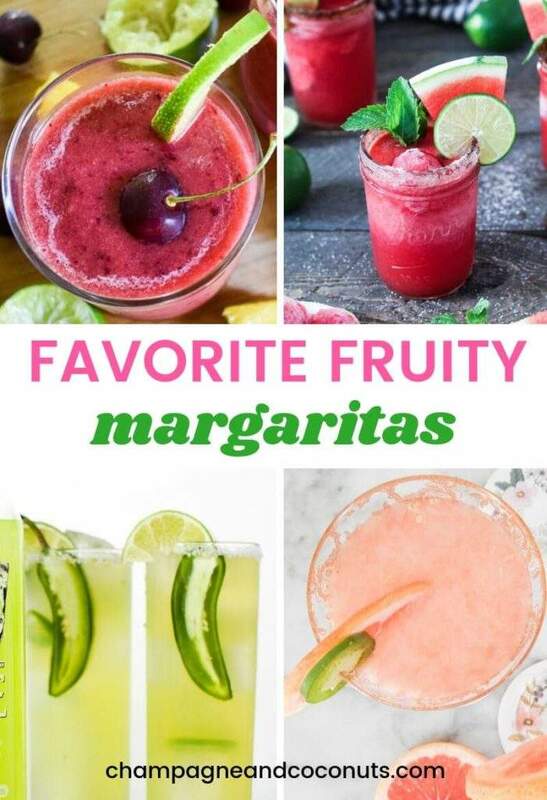 But #margaritas are truly one of the most versatile cocktails. They are perfect to serve for most any occasion. Margaritas clockwise from top left: Agave, Frozen Strawberry, and Low Carb. 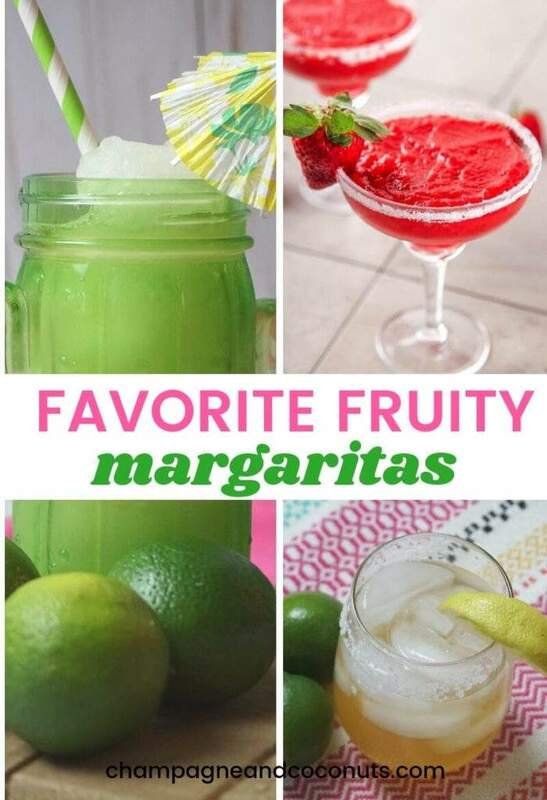 You may enjoy following our Pinterest Boards, Margarita Recipes, and Tequila Recipes. Disclaimer: Never use blogger photos without permission. The Virtual Assistant who prepared this post obtained permission to use the photos included in this article from various Facebook Roundup groups. Links were submitted by blog owners/representatives and are being used in accordance to the group rules.